In the park you will find Cashmere goast. 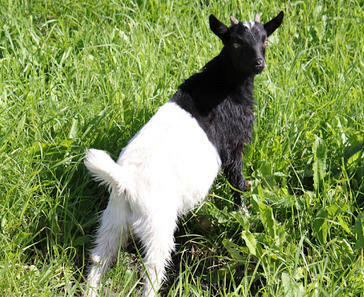 Cashmere goast is originally a crossing between goats from New Zealand and Scotland, it was first imported from New Zealand to Norway in 1993. Cashmere wool is very popular, being both lightweight and warm. Today there are cashmere goats in several regions, moste of them in the area around Gol. 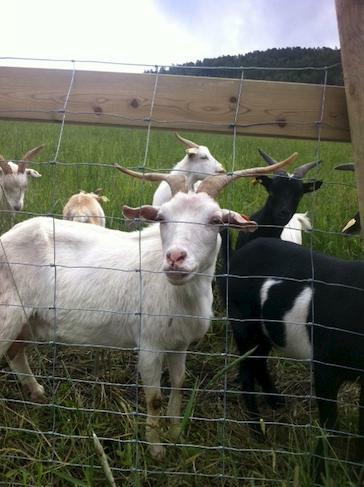 More informations about norwegian goats is to be found at the page Norwegian animals.